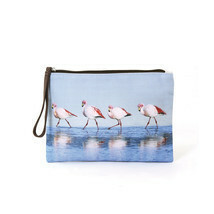 Blue Walking Flamingos Canvas Zippered Clutch Wristlet Bag,Zips Closed,Lined,10"
Home » minormiracles' booth » Blue Walking Flamingos Canvas Zippered Clutch Wristlet Bag,Zips Closed,Lined,10"
Top-Rated Sellerminormiracles consistently earns high ratings from buyers thanks to fast shipping and excellent service. 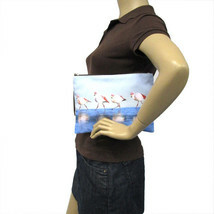 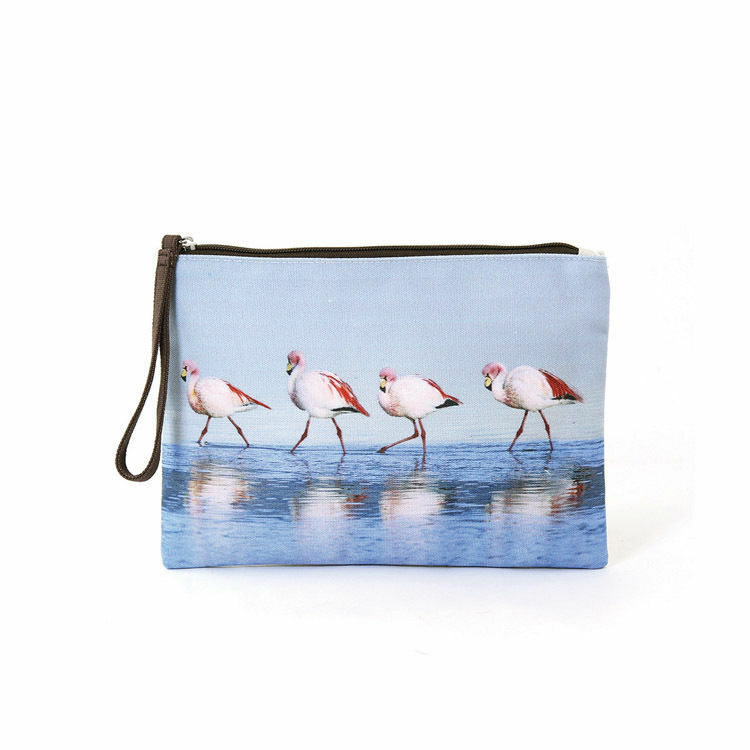 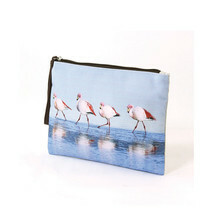 Walking Flamingos Wristlet Canvas Clutch Charming Flamingos walking along the shore make this canvas wristlet the perfect clutch for your vacation. 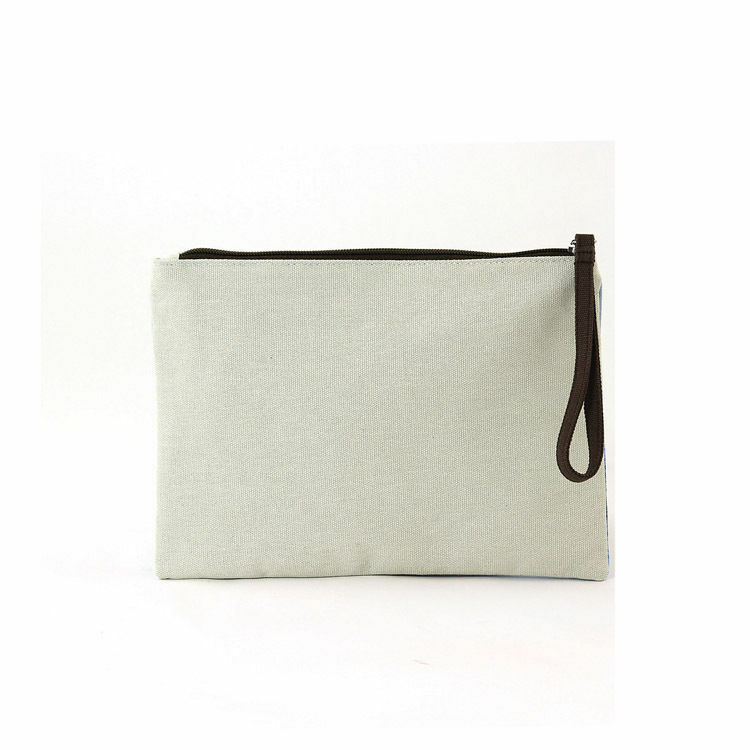 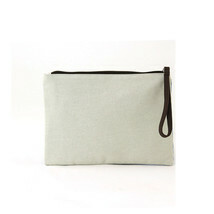 Made from a quality polyblend fabric Measures Approx: 10" (L) x 0.5" (W) x 7" (H) Lined with one interior slip pocket Zips Closed at top 5 inch Wristlet strap Matches our Walking Flamingo Tote Bag. 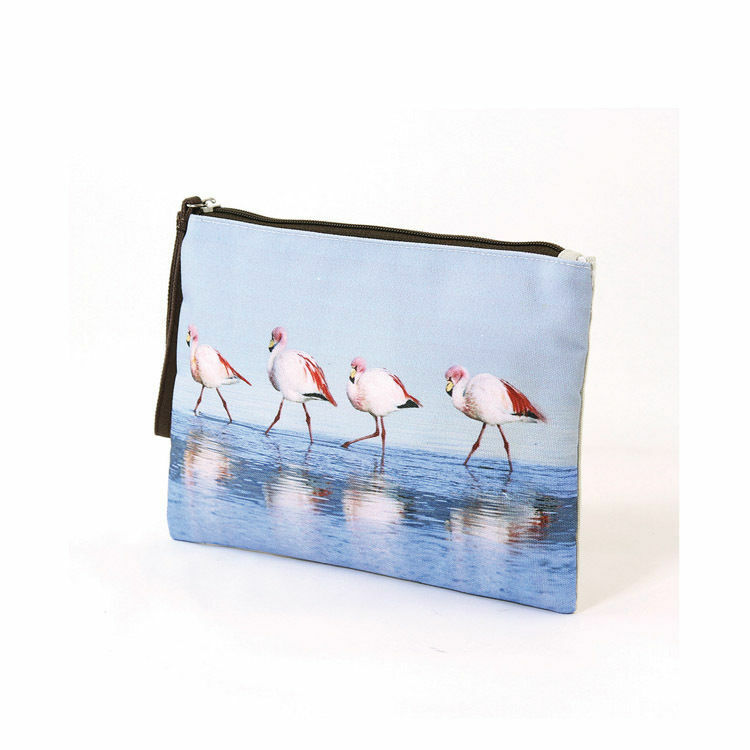 Visit our store.